Companies prefer outsourcing digital marketing, because it is becoming more and more popular and can enhance your business or brand. To build an internal team, to handle Digital Marketing, is not practical for small and medium sized companies. In certain situations, skills required or needed by the company either, can be difficult to hire or too costly, in short, not financially feasible. It is tough to hire a candidate full time or part time, when you do not need or require their skills, consistently and constantly. Outsourcing or hiring a digital marketing agency, can help you get the expertise and skill set needed by your company, whenever required, this is a great way to control your budget, it is better to outsource rather than, employ a permanent candidate. Outsourcing lets you select, from the vast digital marketing professionals available; you can negotiate the charges or rates and also enjoy control of your finance. Mostly companies have a limited internal team; in this case, it is better to utilize the efforts of your internal team, on the operations of the core business. To get new and unique ideas, outsourcing is the right thing to do. No matter how well you know your business, the market place and your customers, it is always good to take a second opinion. 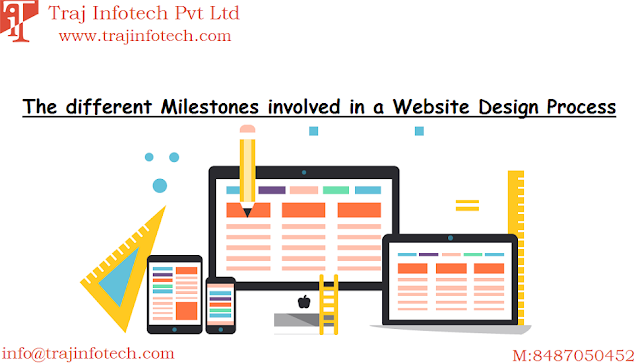 Internal team will always have certain time limitations; every company has a deadline, meeting the deadline on time is not possible always, unless you have plans of outsourcing some jobs or tasks. A Digital Marketing Agency will help you meet, all the digital marketing deadlines. The internal team can focus on your core business, to handle digital marketing; you can outsource it to a digital marketing agency, which have a professional team, who have the knowledge and expertise to strategically manage all your digital marketing needs or requirements, ensuring success and growth for your company or business. 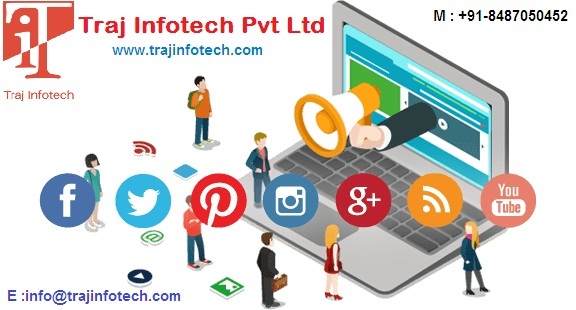 Digital Marketing Company - Traj Infotech Pvt. Ltd. Your article is really informative. Thanks for updating new information about Digital Marketing. Your information is really helpful for all online marketers. Thanks for sharing.